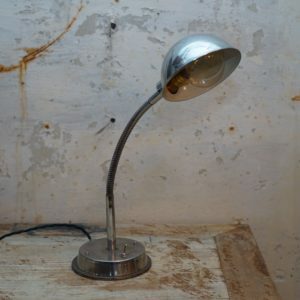 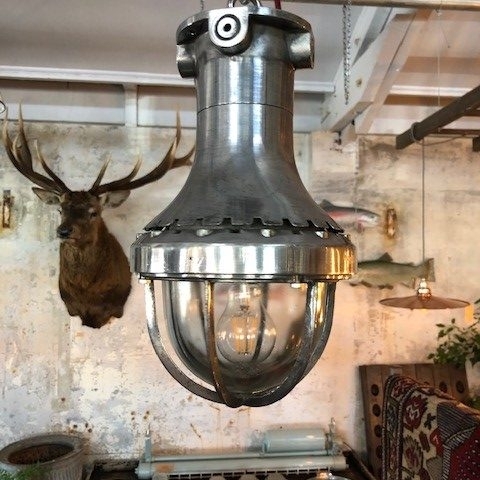 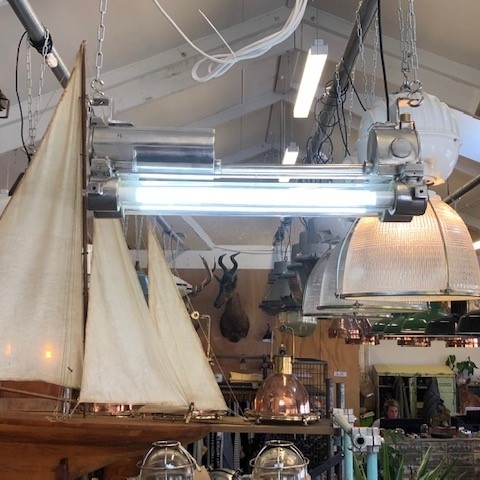 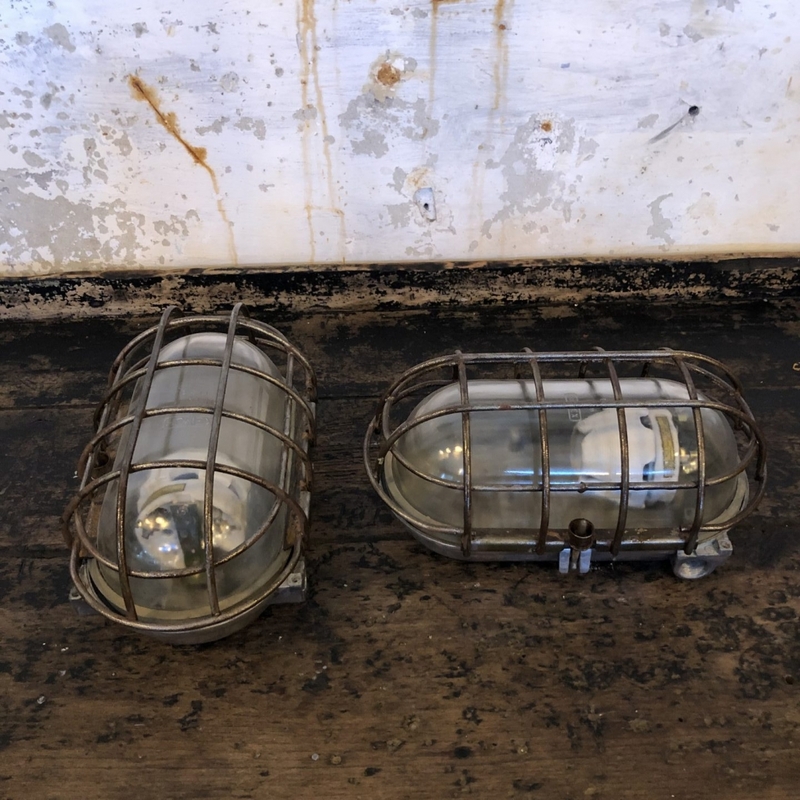 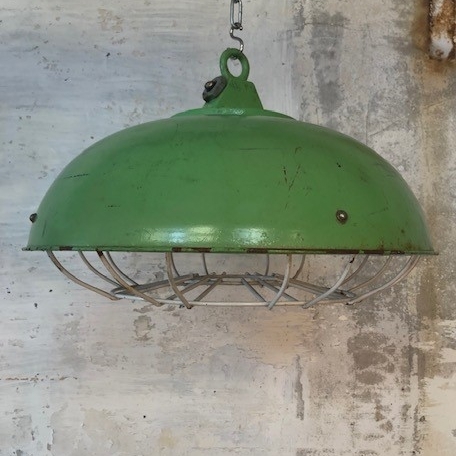 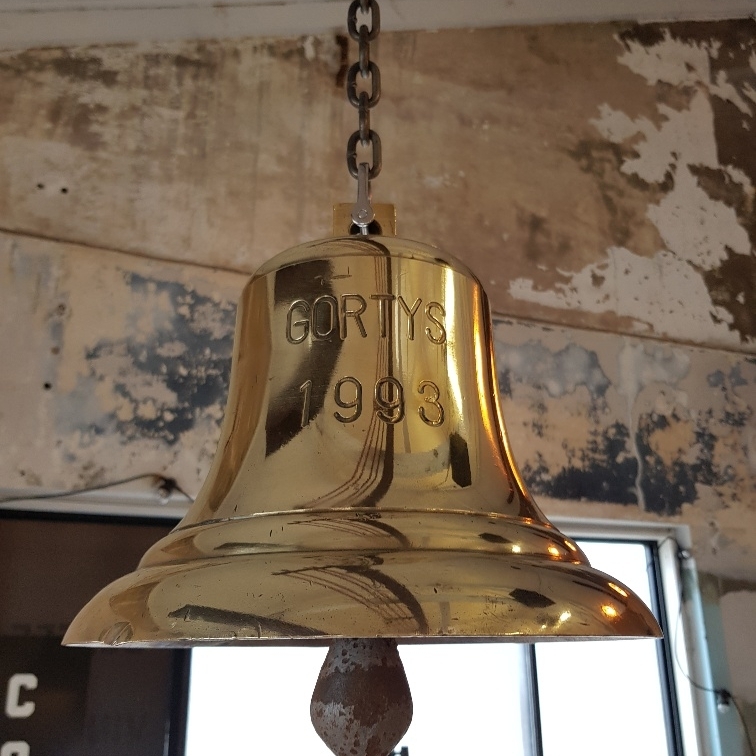 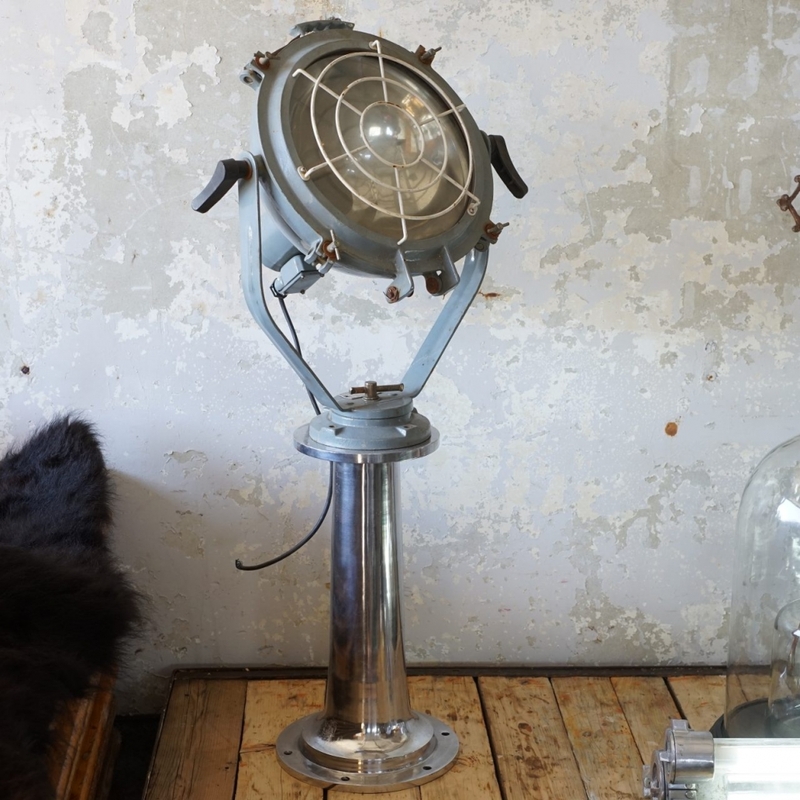 Shop for vintage marine lighting, chandlery and other refurbished ship fittings. 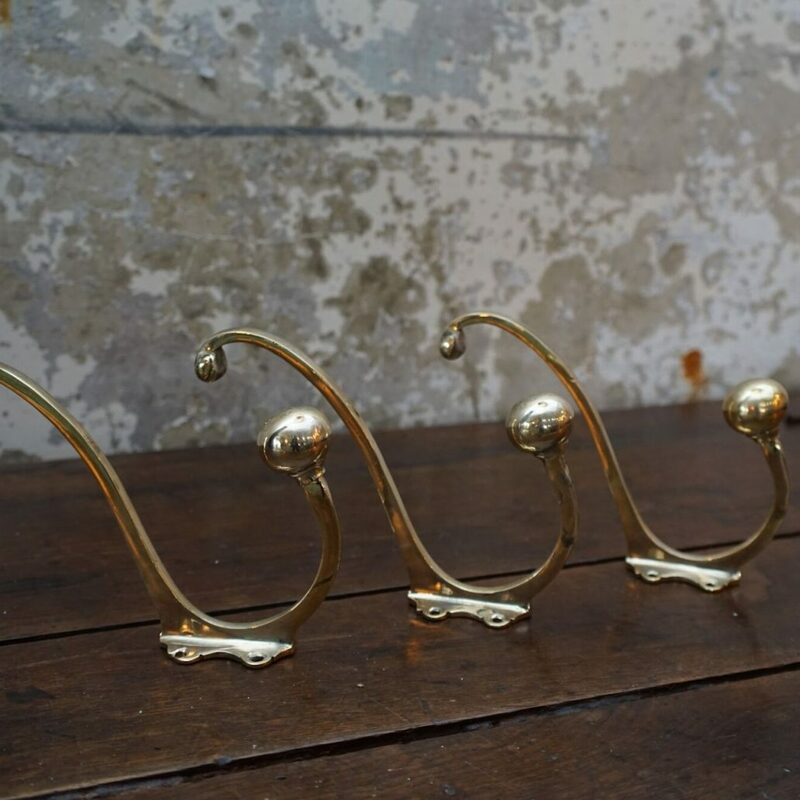 Choose from a category below or scroll down and browse the most recent additions to our vintage marine collection. 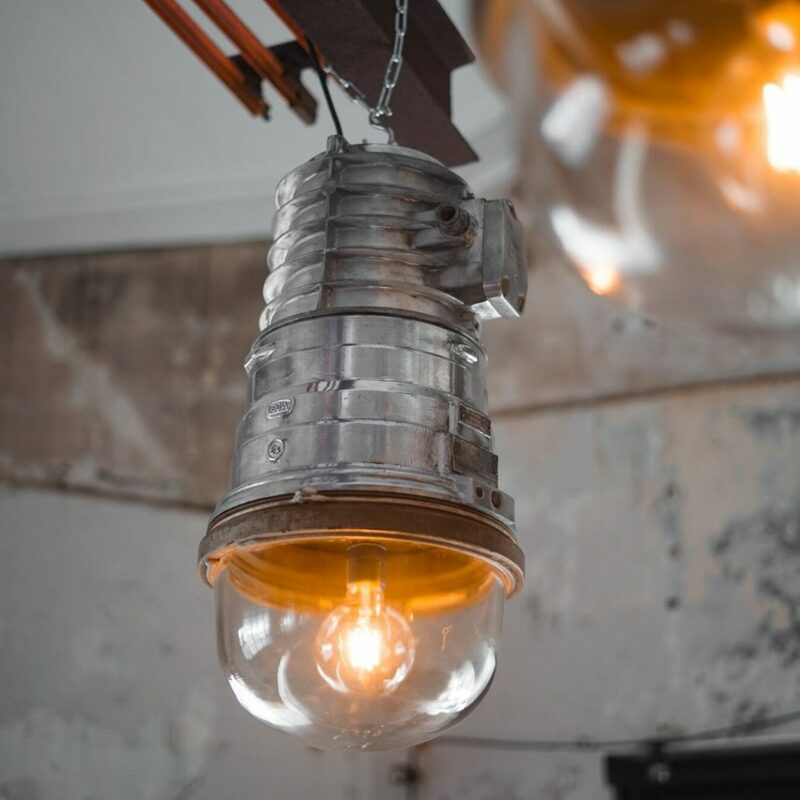 Most ships have a lifespan of twenty to thirty years due to the harsh weather conditions they face at sea. 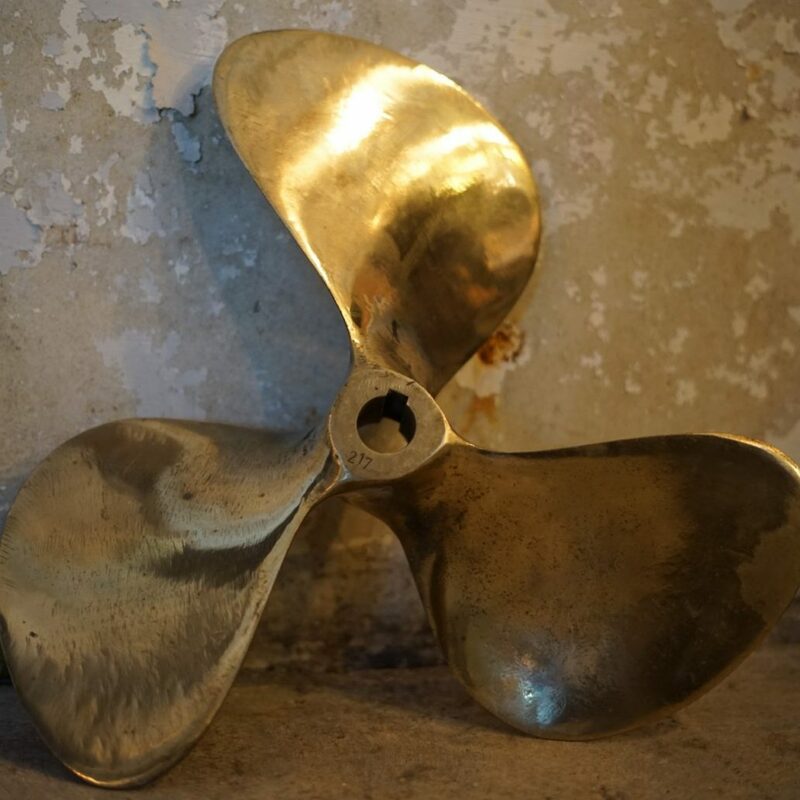 When repairing the ship is no longer economical, one type of disposal is ship breaking. 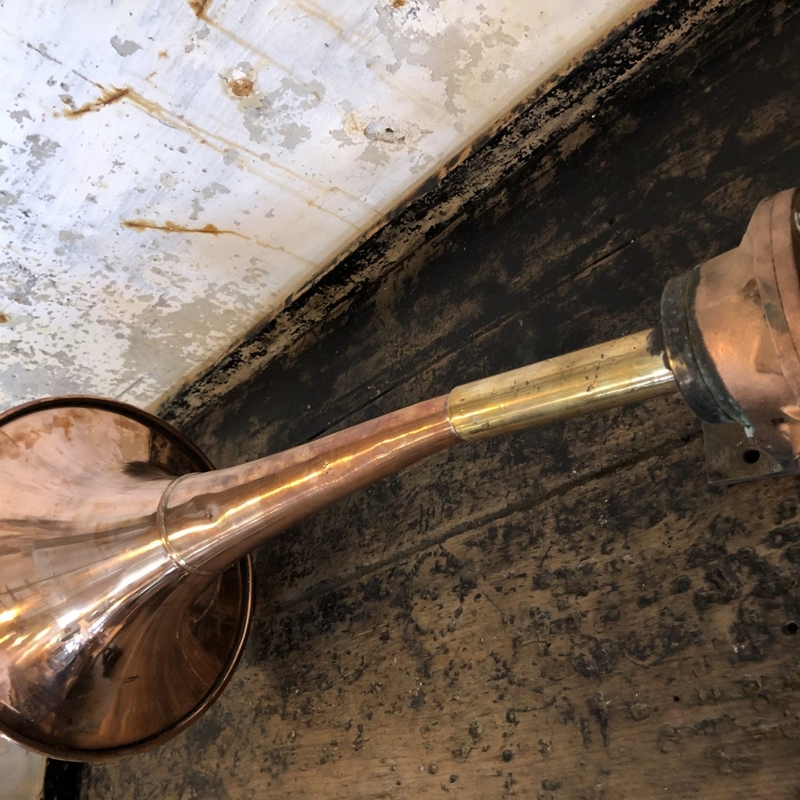 This involves dismantling the ship to recycle the various metals found on board. 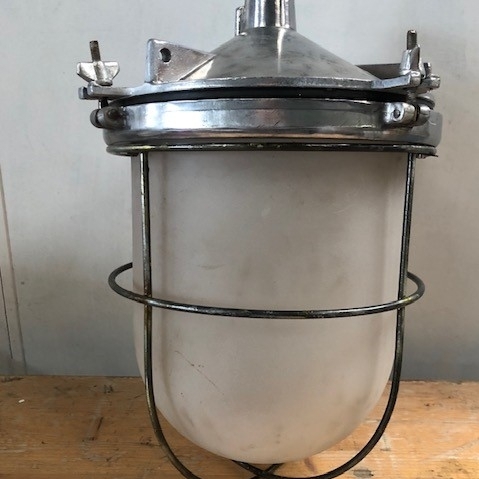 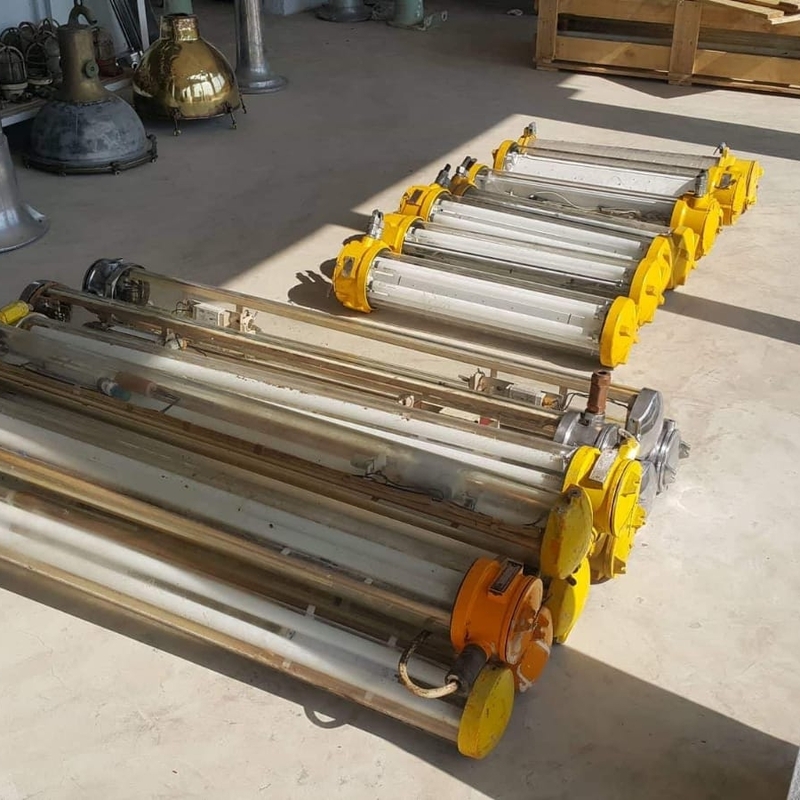 The beauty of this type of disposal is much of the equipment on board can be reused and this is where we source our top quality solid brass lighting fixtures and lamps. 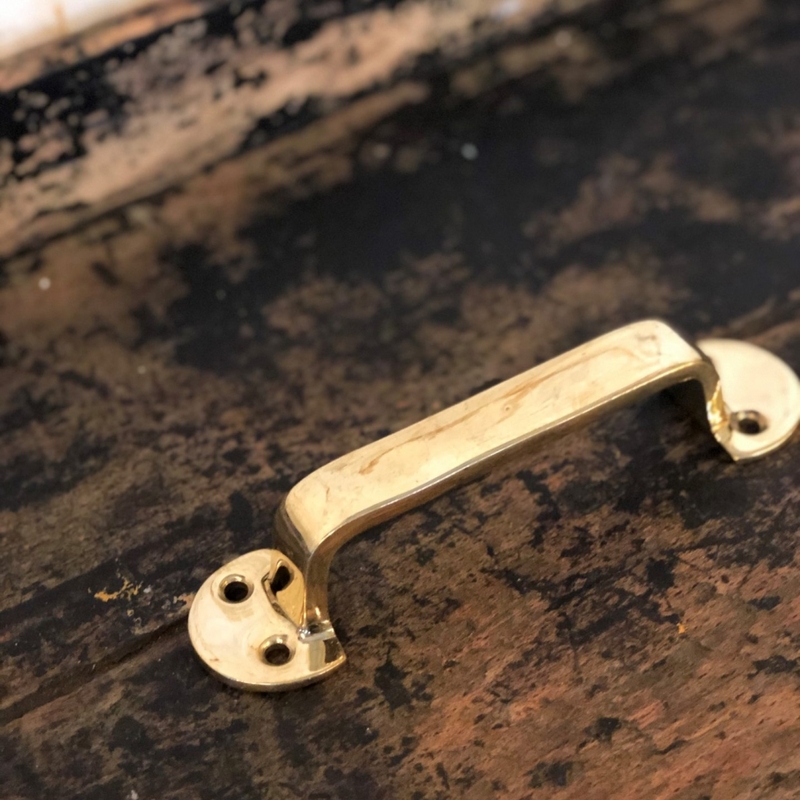 The patina the brass acquires over its lifetime enhances the industrial design and shows off its rich history. 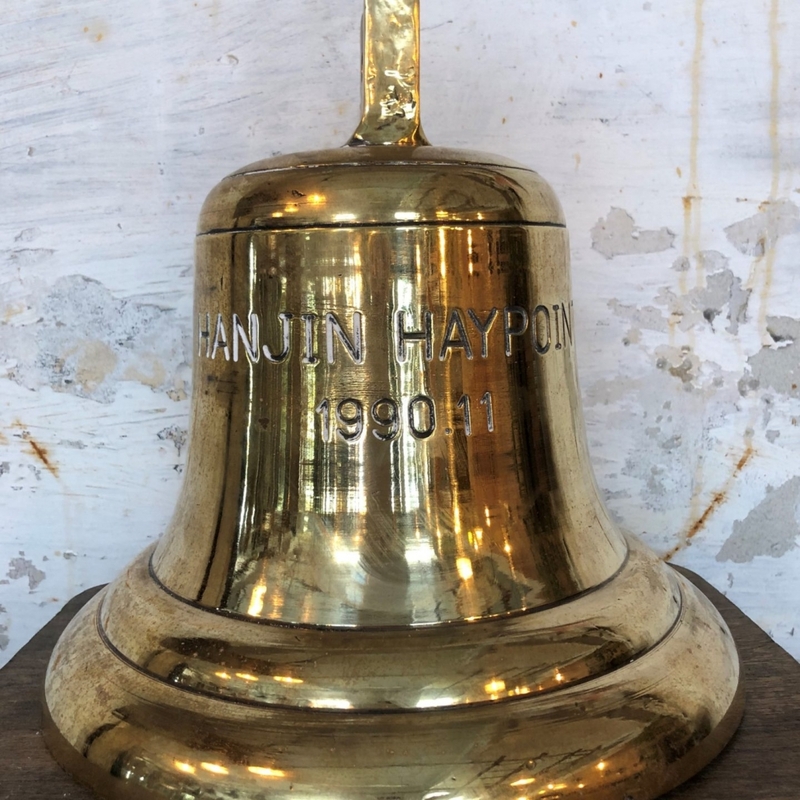 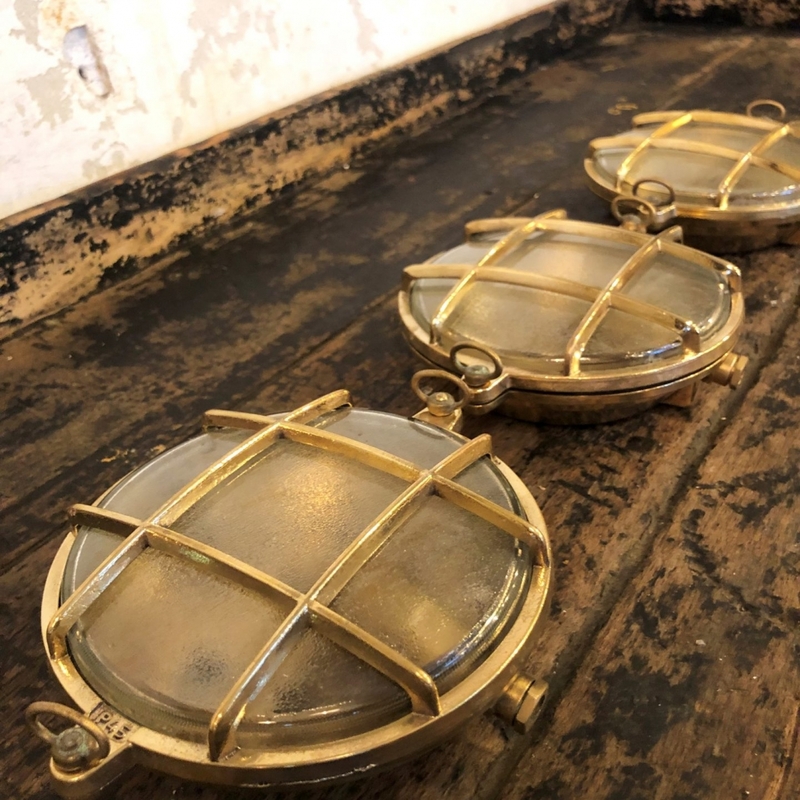 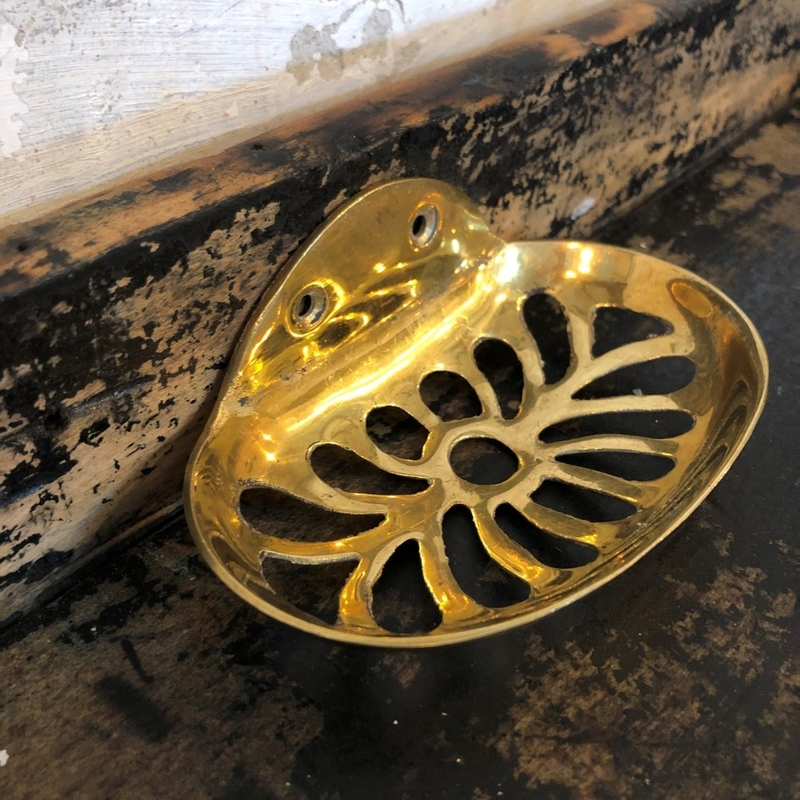 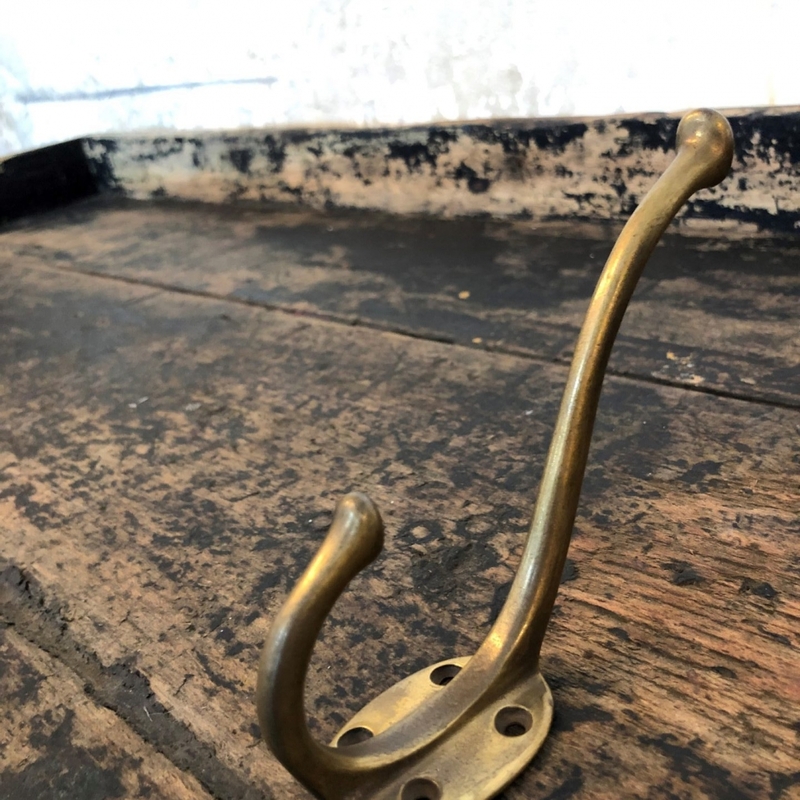 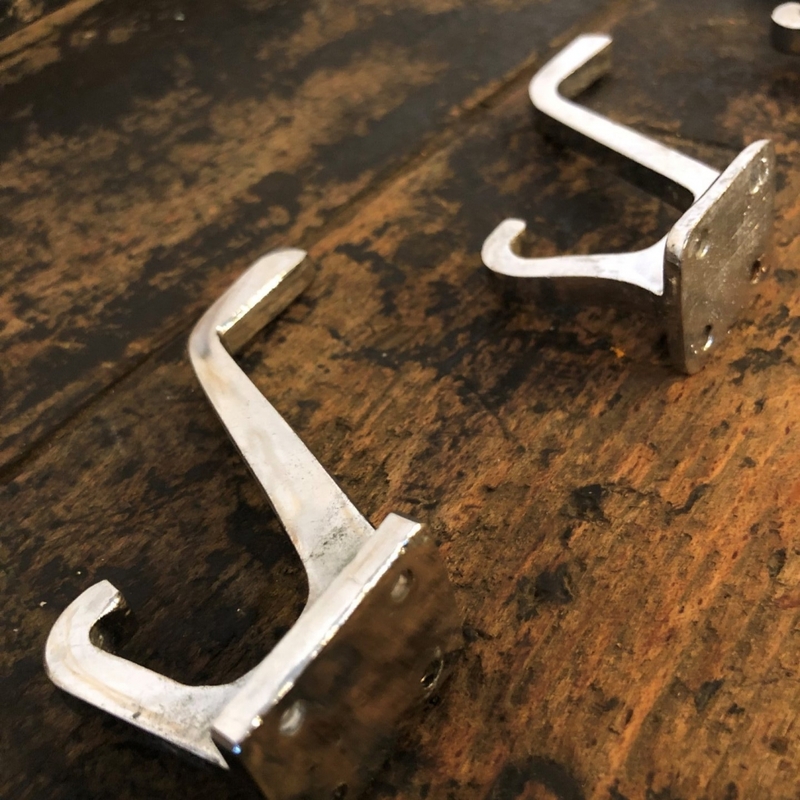 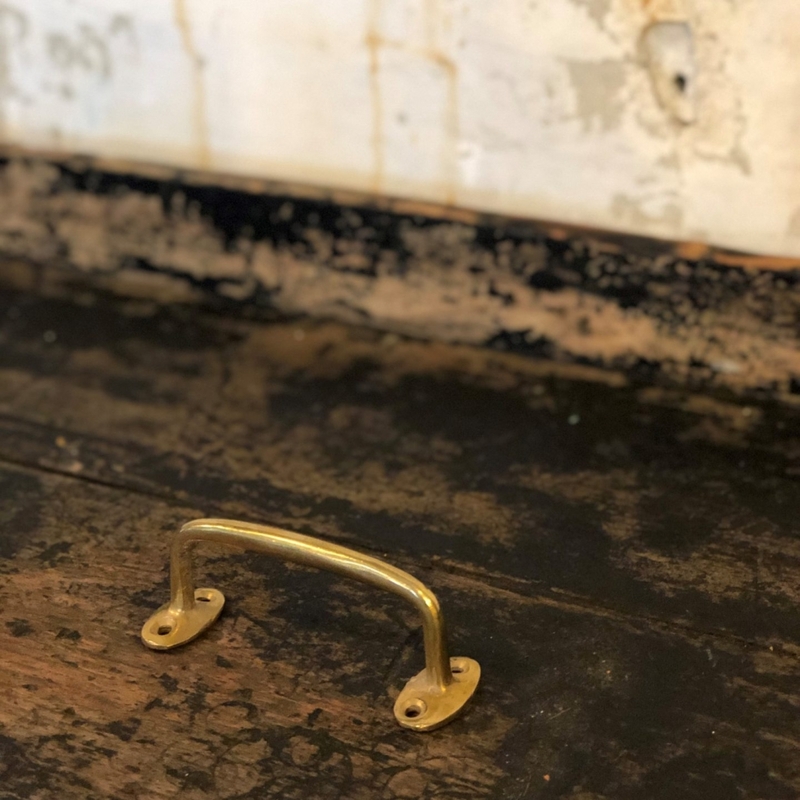 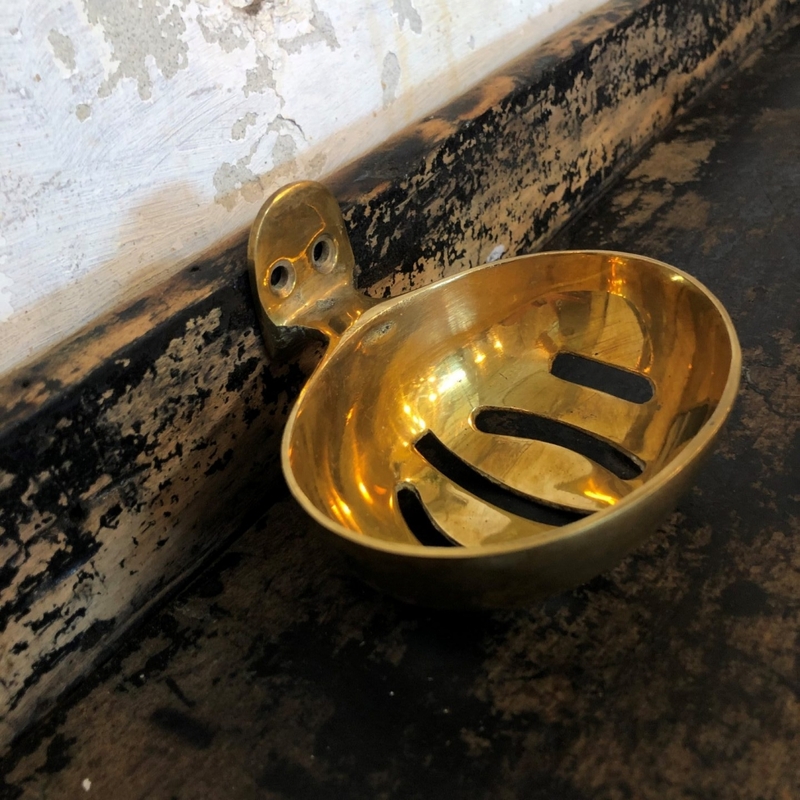 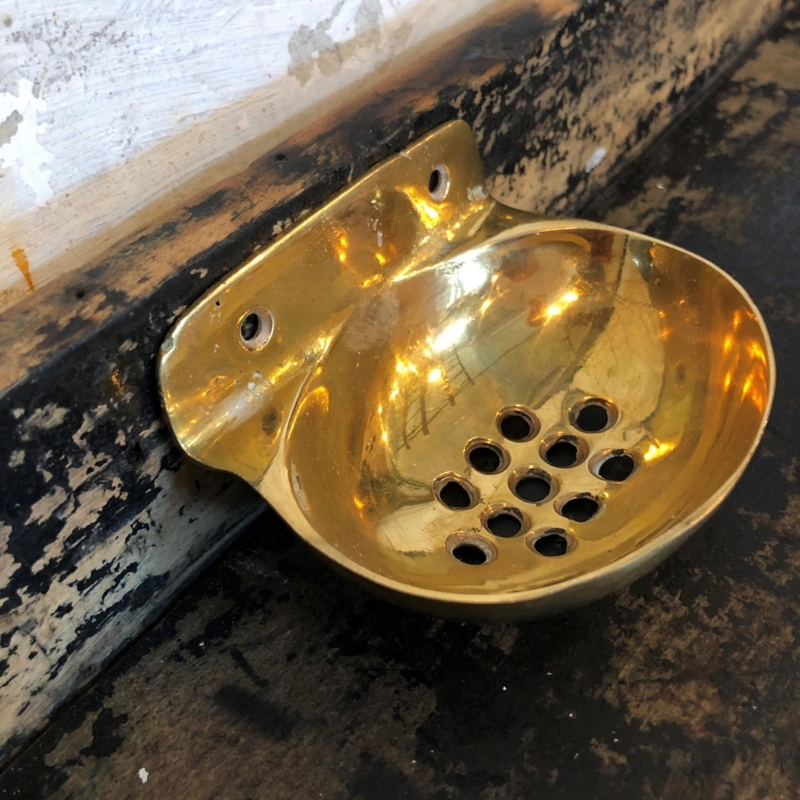 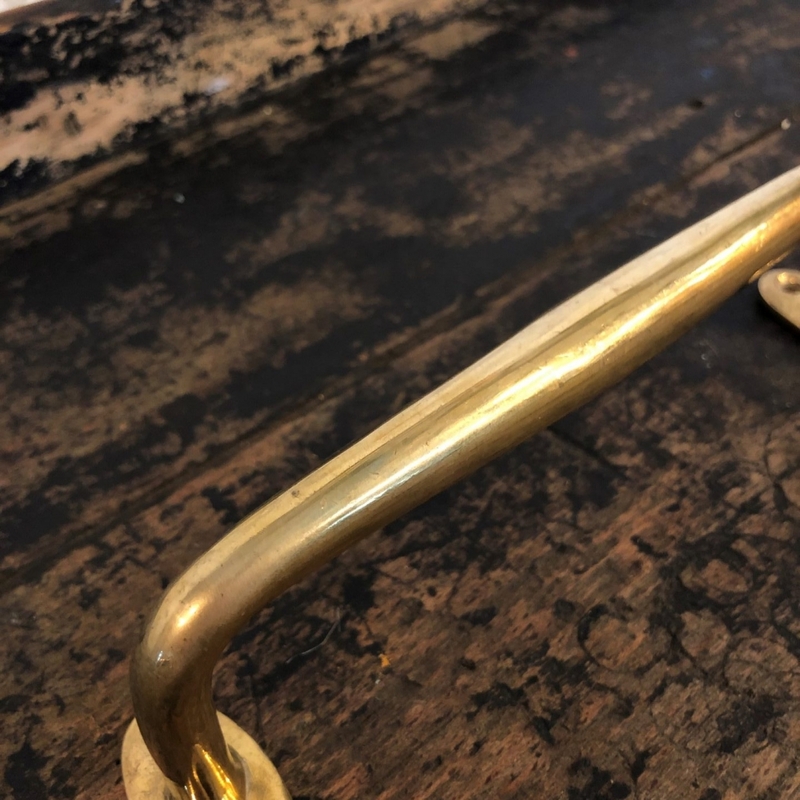 And as these brass fixtures are produced to the highest standard to withstand the demands of the sea and weather, a lifetime of enjoyment in your home or business is definite! 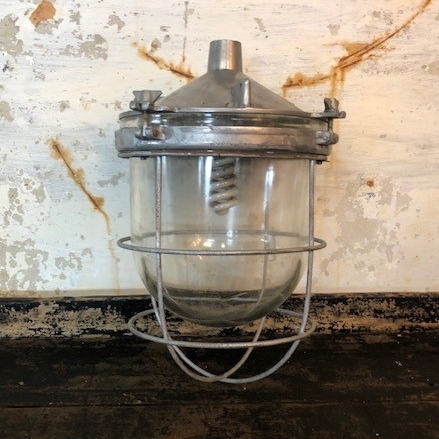 View basket “Nickel Ships Lamp” has been added to your basket.